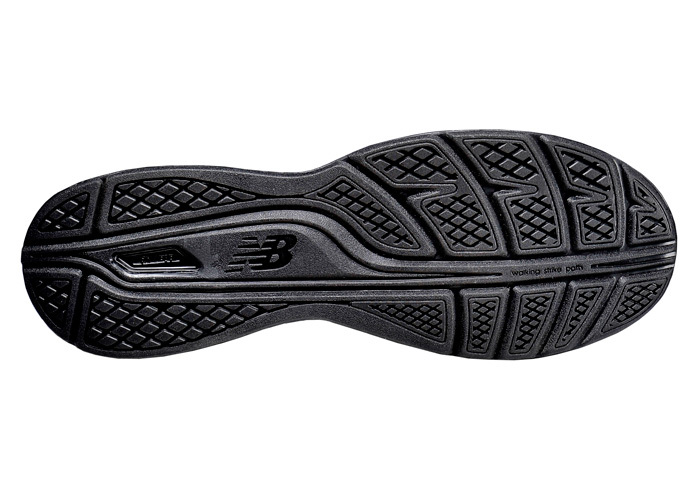 New Balance's 813BK walker is designed to comfortably stabilize the foot by combining Rollbar® technology with a supportive cushioning midsole of lightweight foam. 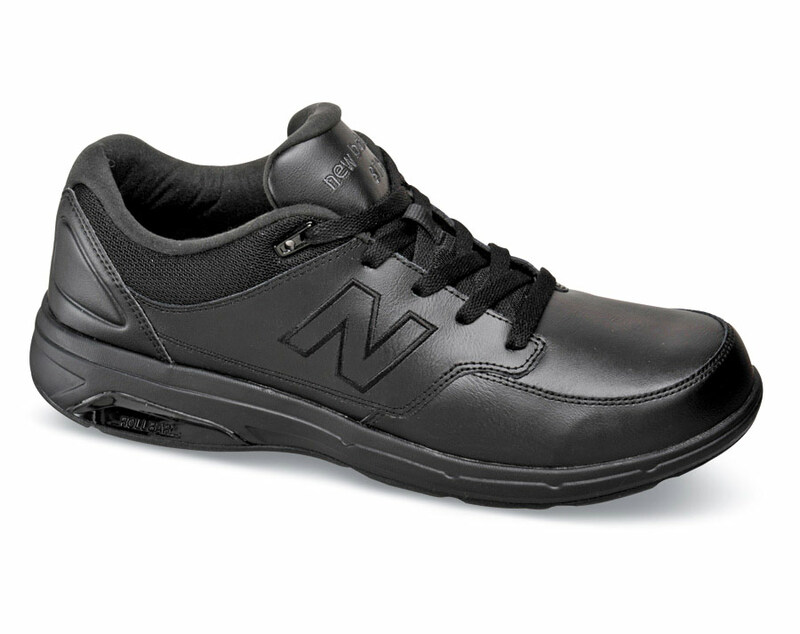 The supple leather upper has a soft collar for plush comfort. SL-2 last. Men's sizes 7–12, 13, 14, 15 and 16 in 4E and 6E widths.